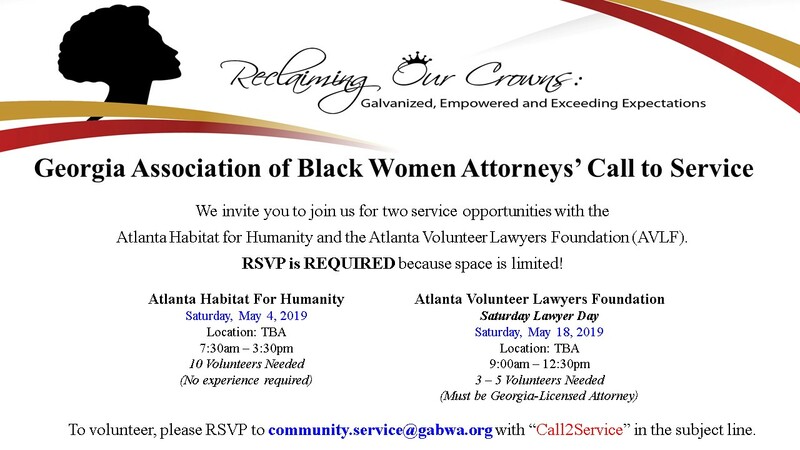 The Community Service Committee invites you to join us in service. We have two opportunities available for the month of May. Space is limited and an RSVP is REQUIRED to serve.